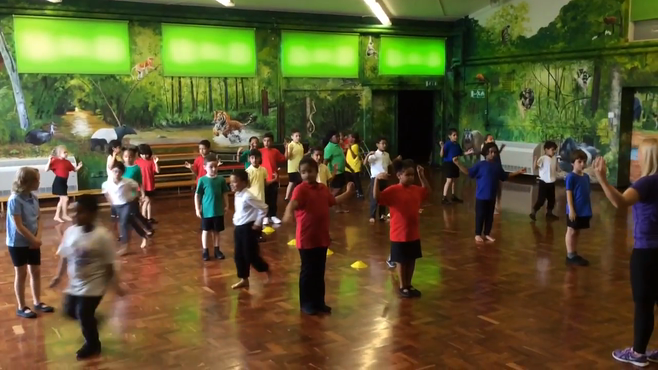 Year 3 are lucky to have an extra dance session on a Wednesday. We have been practising our Bhangra moves. Our Topic for the first term will be 'The Romans'. We will be exploring the history of the Romans, for example Roman legends and how this influenced the Roman Empire. We will study maps in Geography and be able to locate both the UK and Italy. Our English for the first half term will focus on Traditional Tales. We will be using colourful semantics to help to improve the structure of our writing and will work towards using a range of traditional tales to write descriptions, recounts, letters and instructions.